32 Lukie Points will be rewarded to you when you buy this. 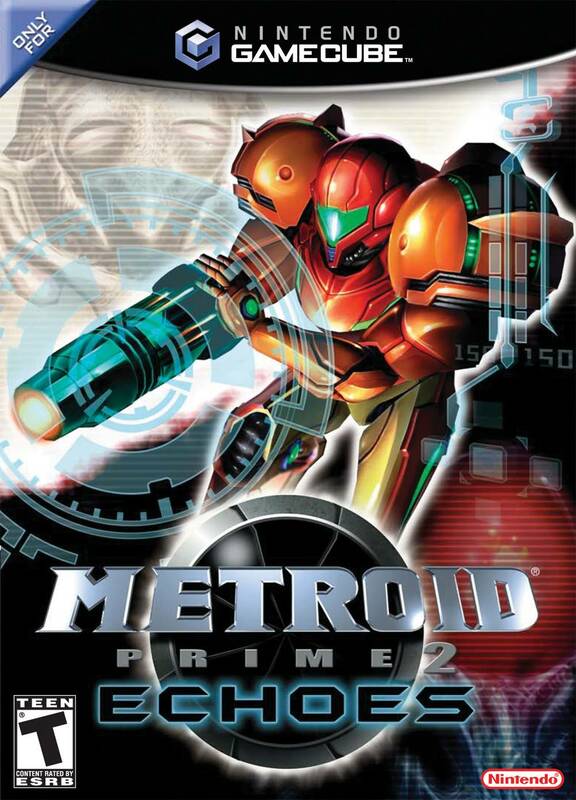 The sequel to Metroid Prime puts you in the role of bounty hunter Samus Aran once again. Hunted by a mysterious entity and a warring race called the Ing, Samus Aran must explore the light and dark worlds of this doomed planet to discover secrets and augment her suit's weapons and abilities. To help you travel through the depths of light and dark, you'll have all-new beam weapons, a screw attack, and power-ups. Eliminate your enemies, solve puzzles, and open doors in an effort to restore peace to Aether. Excellent product, price and shipping. We buy a lot of used games and Luki is now our to go site! Best prices. I was so excited to receive this game, it was the last one I needed to complete my Metroid Prime collection. 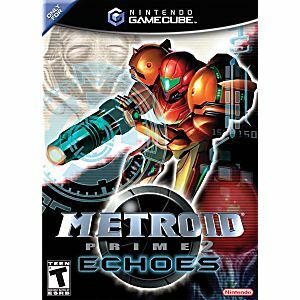 A wonderful game and an excellent follow up to Metroid Prime. Game through just as promised. Works great and was shipped very fast, and was received in great condition. I will definitely buy from Lukie Games again. item as described! perfect condition! thank you so much!! This game is awesome! One of the best GC games I have ever played. I love exploring light and dark worlds in this game. The boss fights are awesome! Just received this game in the mail and I swear it has never been played before. Disk, manual and box were in mint condition. Really pleased with this purchase. Amazing game, it arrived on time in near perfect condition. This game is beautiful and works perfectly. I have never had an issue with Lukie Games and I recommended that everyone shop here for all their gaming needs! I am surprised to see absolutely no reviews of this game on here. It is a terrific game along with its predecessor. The only difference between the two is that this one has better gameplay/controls. In my opinion. The prime sub-series is a very good return of the Metroid series.